It's now Black Ranchu time! 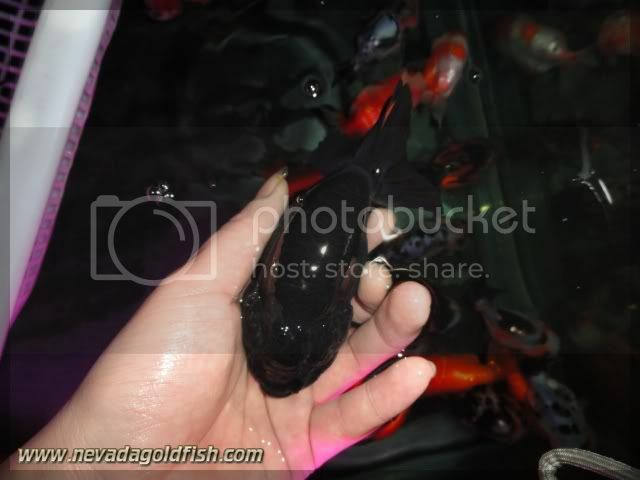 Chinese Black Ranchu has big head and wen, it is little different with Thai Black Ranchu which majority is not too big. 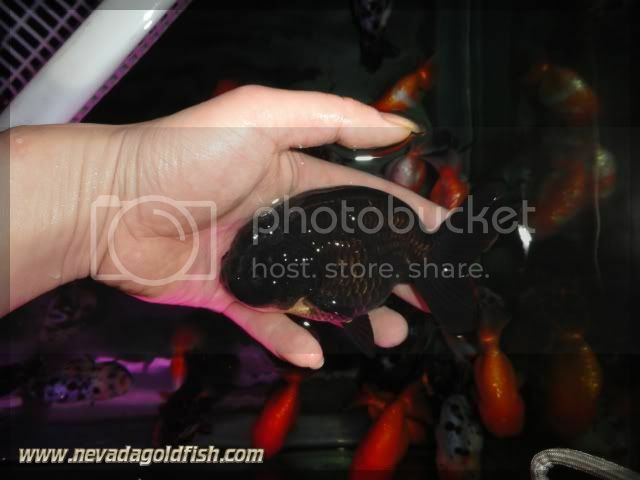 Black Ranchu has an exotic value and different appreciation by fanciers. RAN026 is worth enough for serious fancier and Black Ranchu fans.